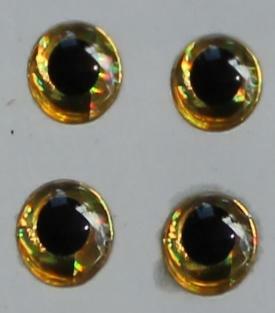 fish actually target in on the eyes of real minnows and minnow fly patterns. colour holographic version that really pops. 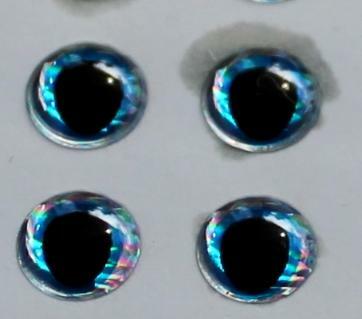 Order your two colour dome eyes today! 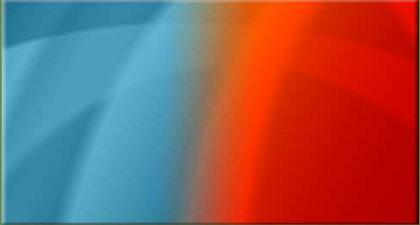 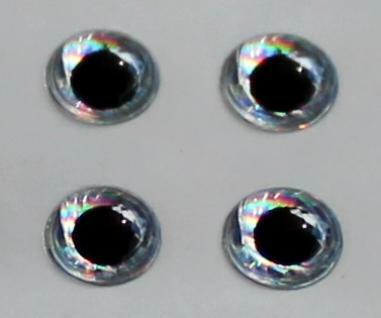 Order your three colour dome eyes today! 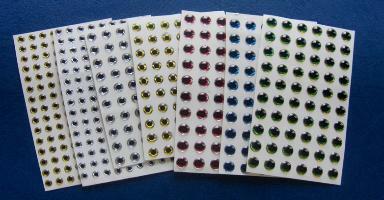 All colours and sizes - 400 eyes! 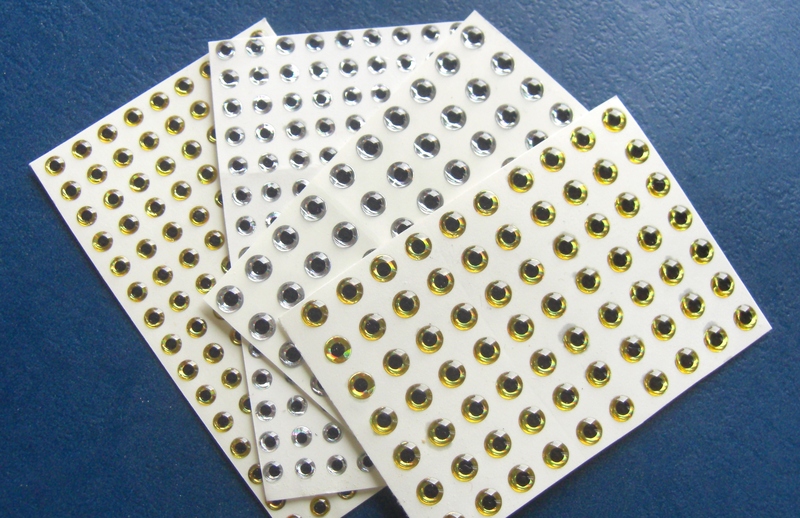 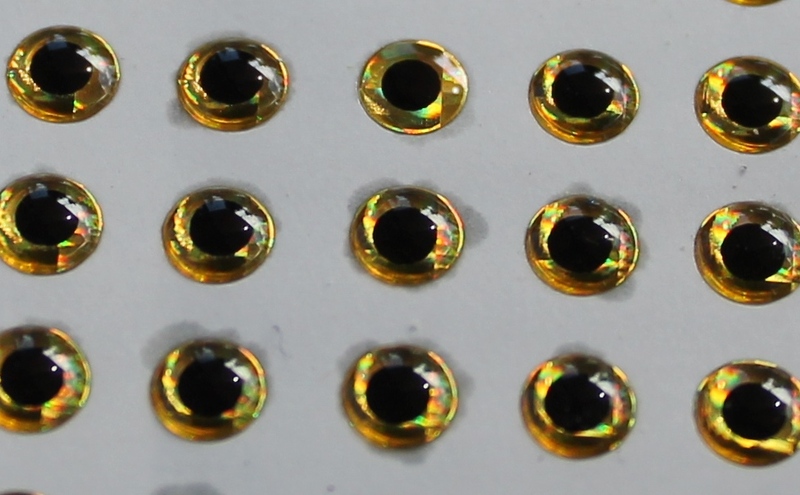 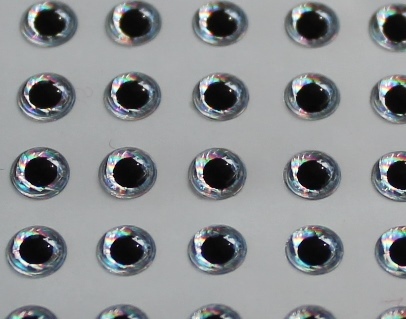 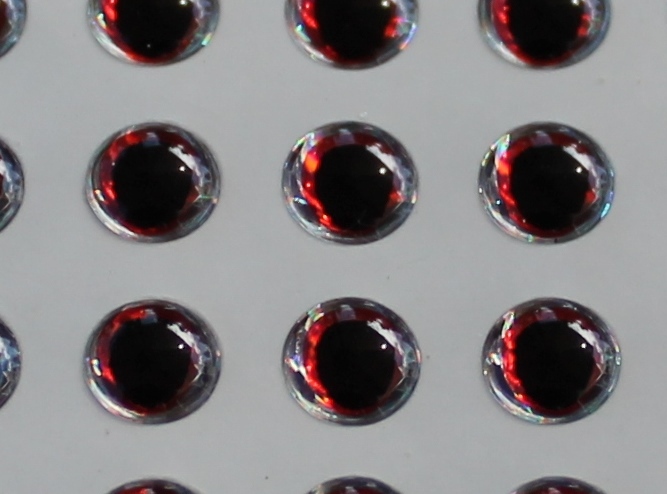 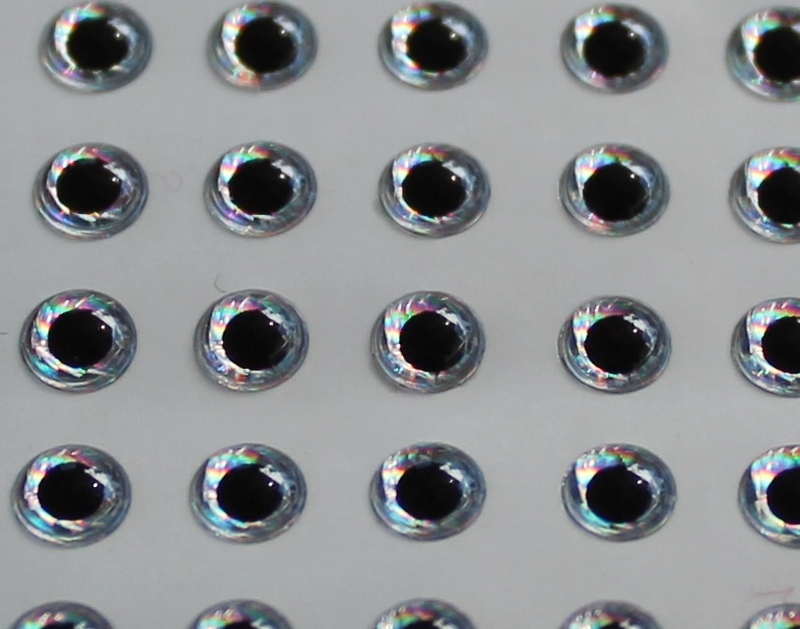 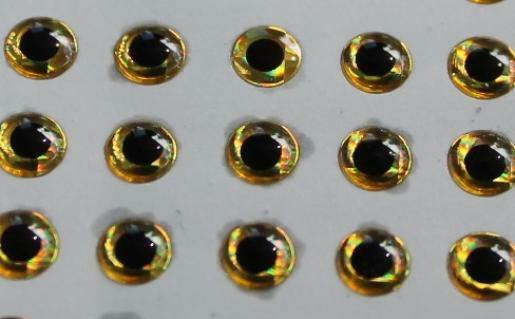 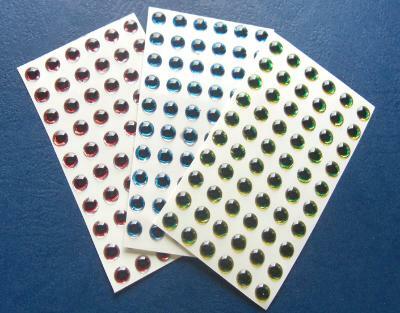 Full 2 colour Dome Eye Assortment - 400 eyes in 2 sizes and 2 colours! 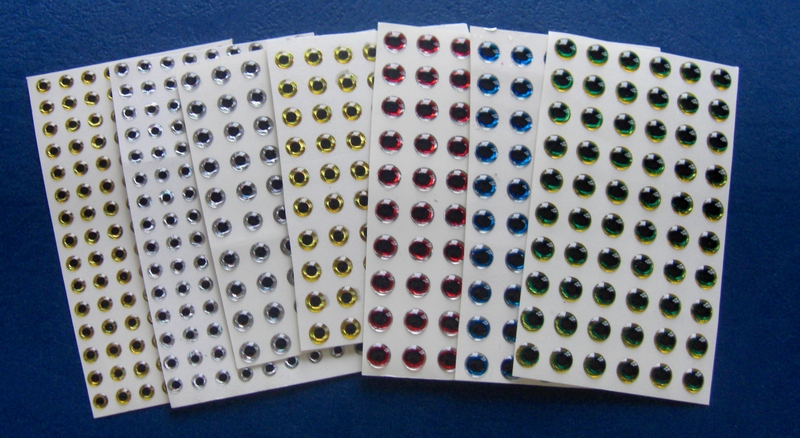 All colours and sizes - 180 eyes! 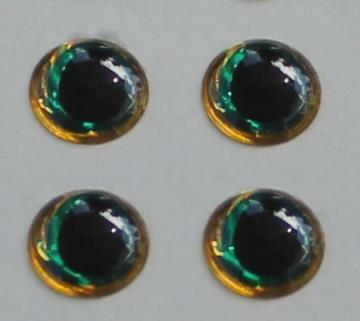 Full 3 colour Dome Eye Assortment - 180 eyes in 3 colours! 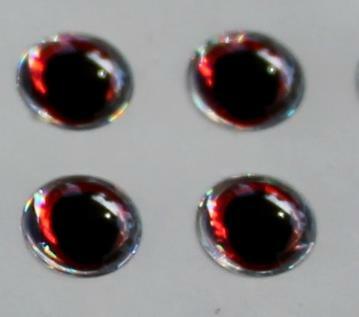 Full 2 and 3 colour Dome Eye Assortment - 580 eyes in 3 sizes and 5 colours! 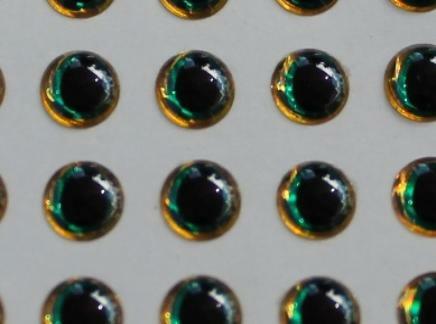 All colours and sizes - 580 eyes!